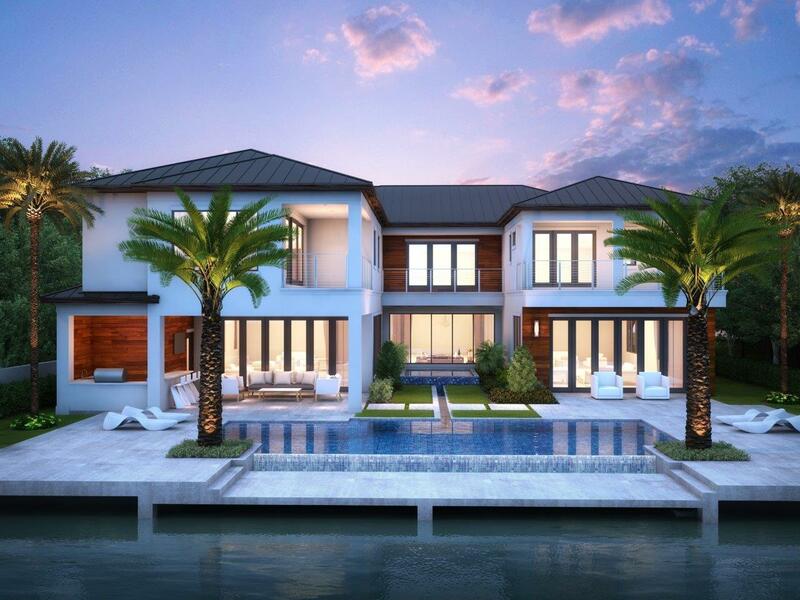 A capacious view filled ground level master suite offers park like Mizner Country Club views and privacy through adorning custom fashioned draperies from every over-sized window. 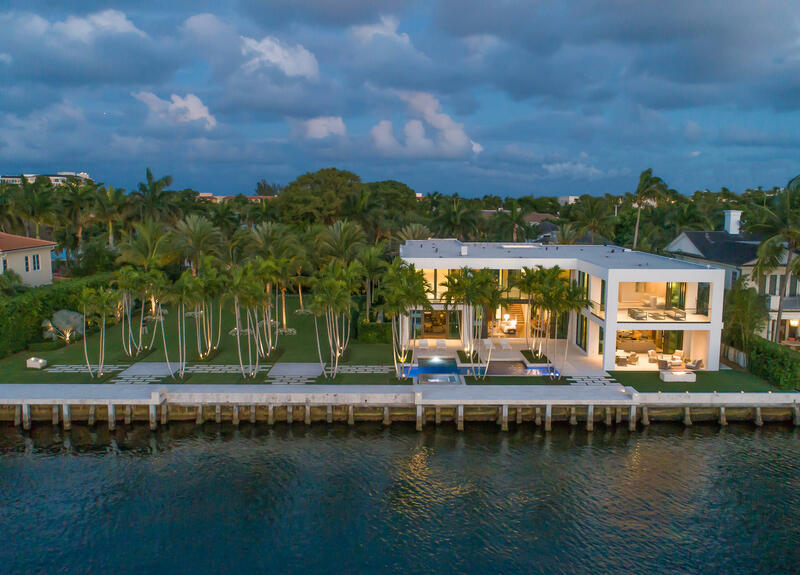 Natural sunlight illuminates the gourmet chefs’ kitchen which overlooks a picture windowed casual dining retreat and the expansive panoramic glass enclosed family entertaining room with verdant Mizner Country Club views of a stately well positioned mature Banyan tree. 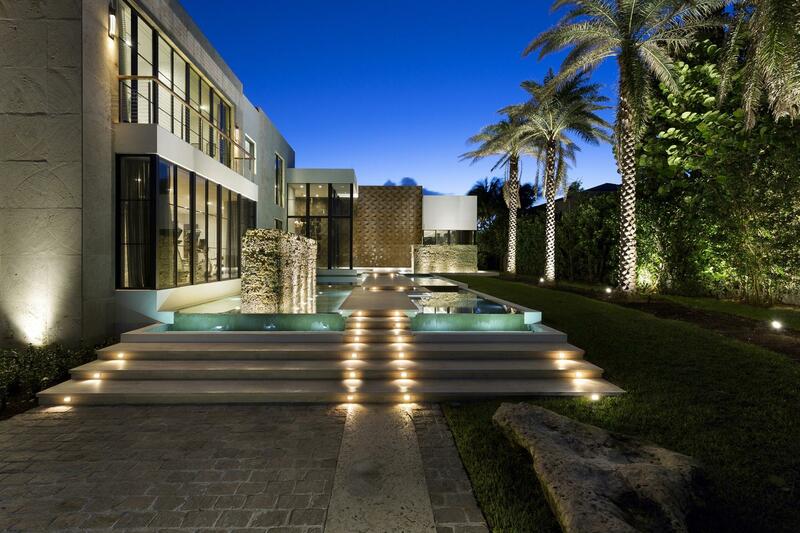 Another en-suite bedroom completes this level.The over-sized second floor media room leads way to an open billiard room and two additional expanded bedroom en-suites. 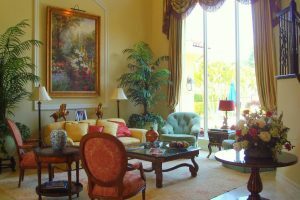 This outstanding Mizner Country Club residence can be purchased completely furnished and in its’ turnkey state. 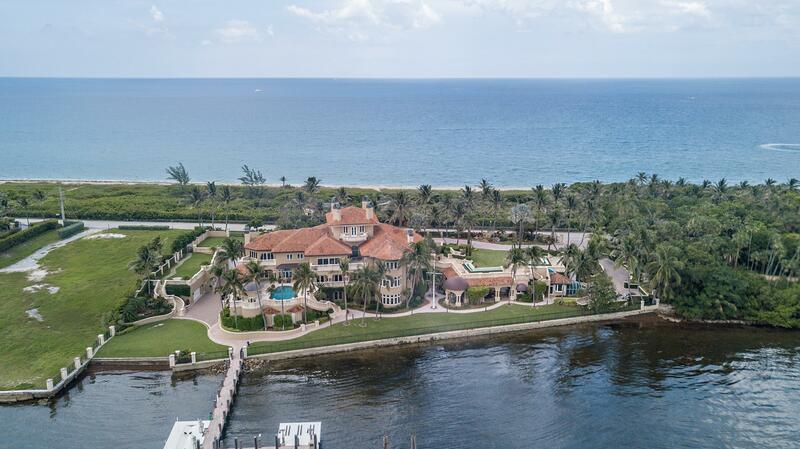 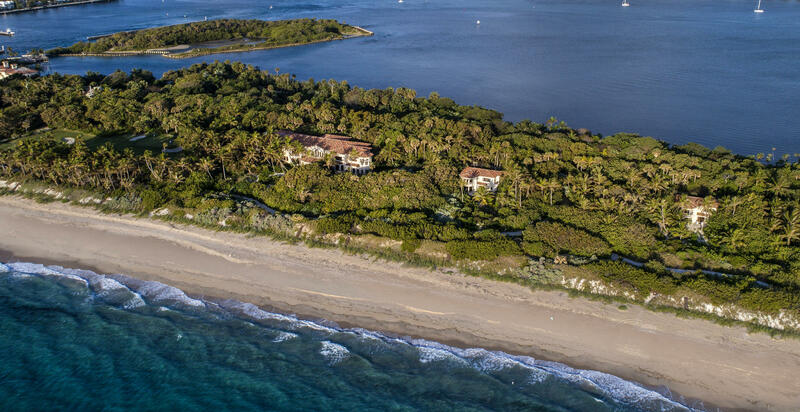 Specializing in Boca Raton luxury real estate and fine properties of distinction on South Florida’s Gold Coast, Luxury Resort Portfolio is The Definitive Source For Luxury Real Estate In South Florida. 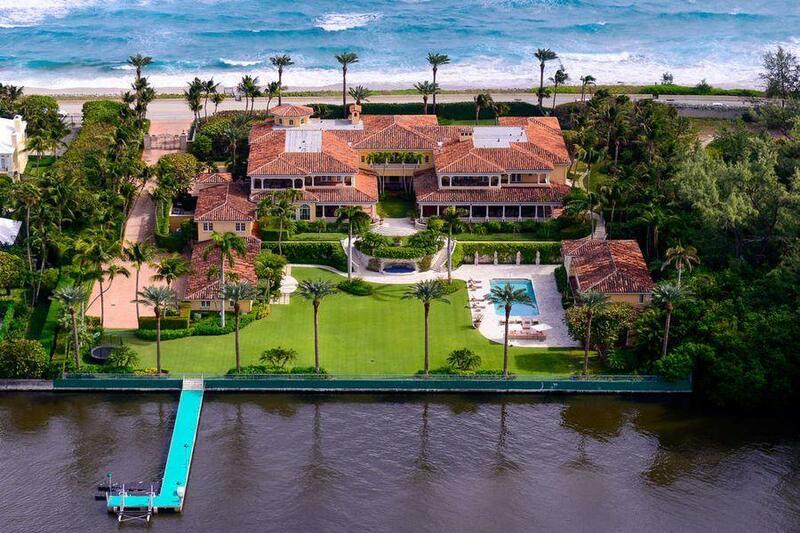 Exemplary of the exceptional Palm Beach County real estate their firm represents, Luxury Resort Portfolio provides the highest level of customized service, matched and exceeded only by the highest level of performance and is often referred to as the dynamic force in South Florida’s high-end luxury real estate market. 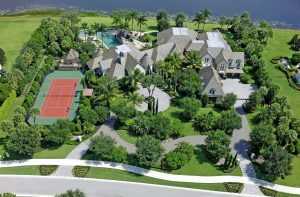 Boca Raton country club real estate is your gateway to a sporting life of unparalleled luxury, world class services and the privilege of membership. 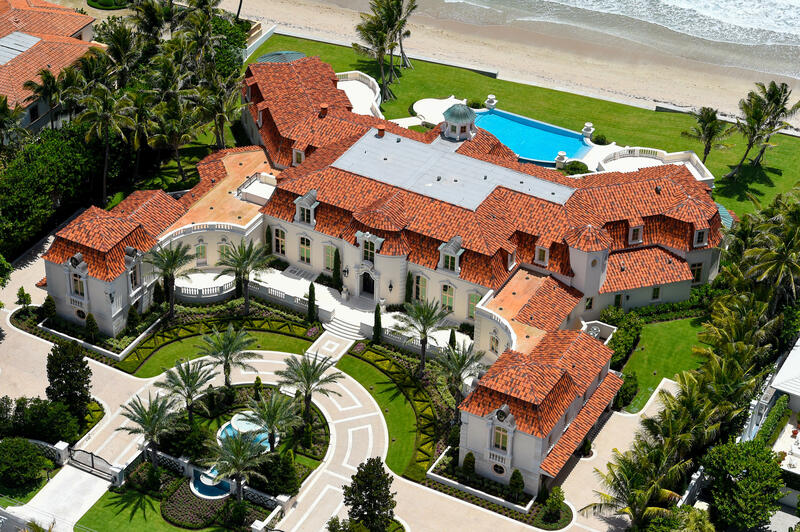 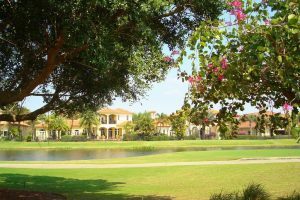 If you’re planning to invest in a south Florida country club home, you’ll require the superior services of a knowledgeable and experienced Boca Raton country club Realtor for an introduction to elite golf course communities as: Mizner Country Club, Addison Reserve, St. Andrews Country Club, Woodfield Country Club, Boca West Country Club, Boca Grove Plantation, Bocaire Country Club, Broken Sound, Delaire Country Club, Old Palm Golf Club, PGA National Resort & Golf, Polo Club, Ritz Carlton Golf Club & Spa, and The Bears Club. 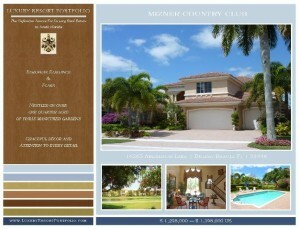 This entry was posted in Mizner Country Club, Newly Priced on January 13, 2012 by Luxury Resort Portfolio.